That’s all for now! 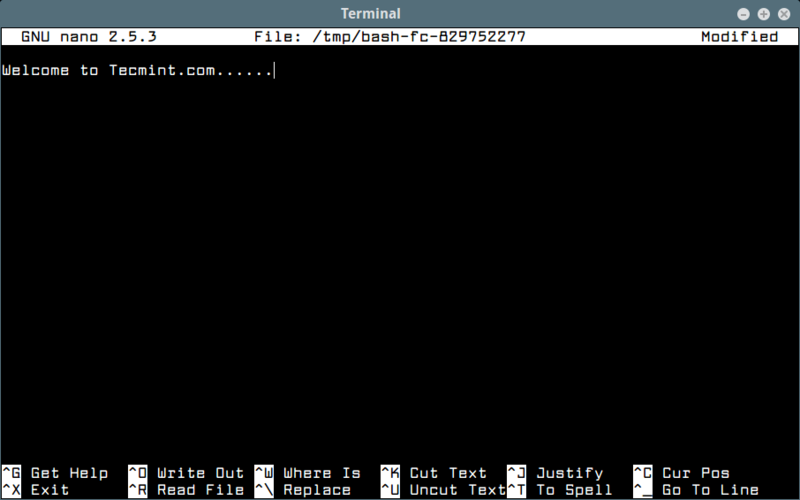 In this article, we shared some common and useful Bash command-line shortcuts and operations. Managing Linux Servers ? Recieve An Email When Someone Logs Into your Server!